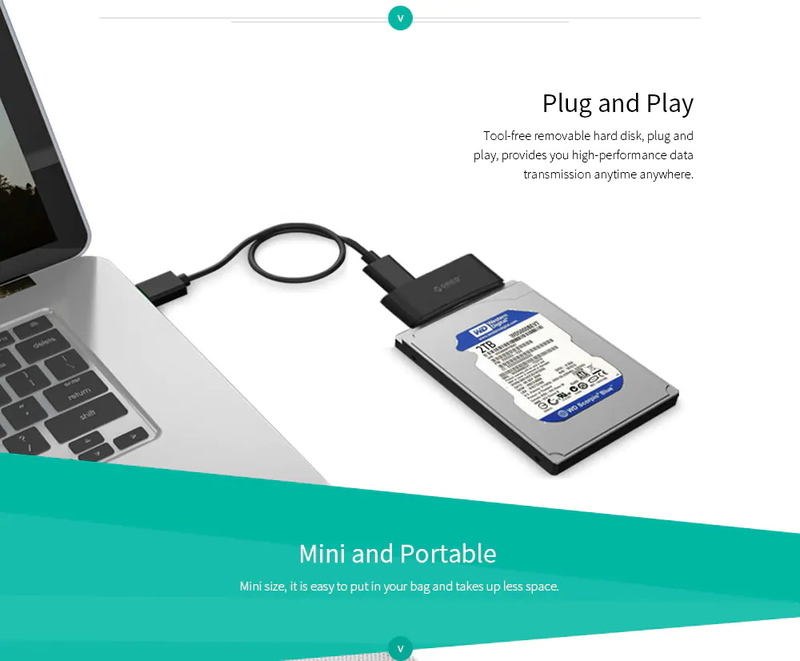 Local hard disk memory is not enough? 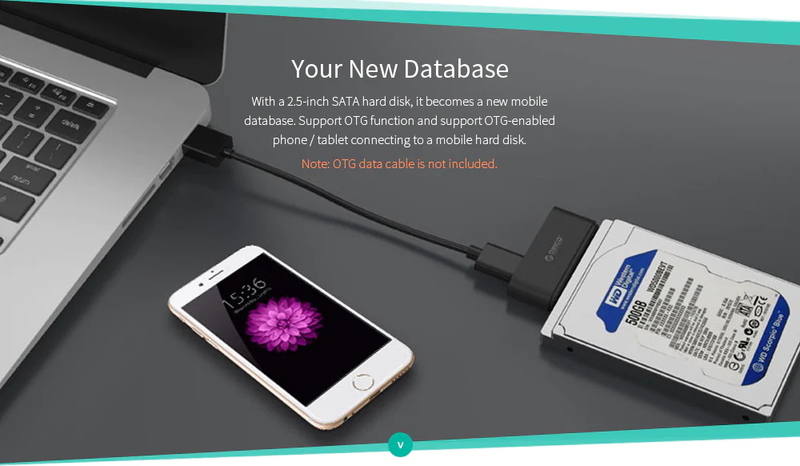 Why not give yourself a mobile data hard drive? 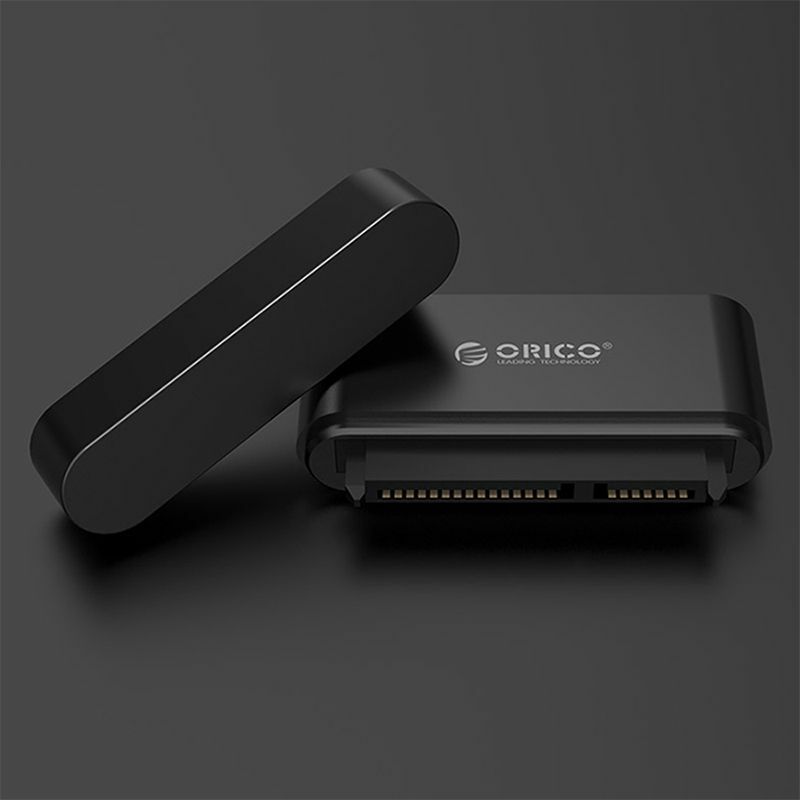 ORICO 20UTS-BK Hard Drive Adapter is a USB 3.0 to SATA3.0 Hard Drive Adapter. It suits for 2.5-inch mechanical hard drives and solid-state drives. 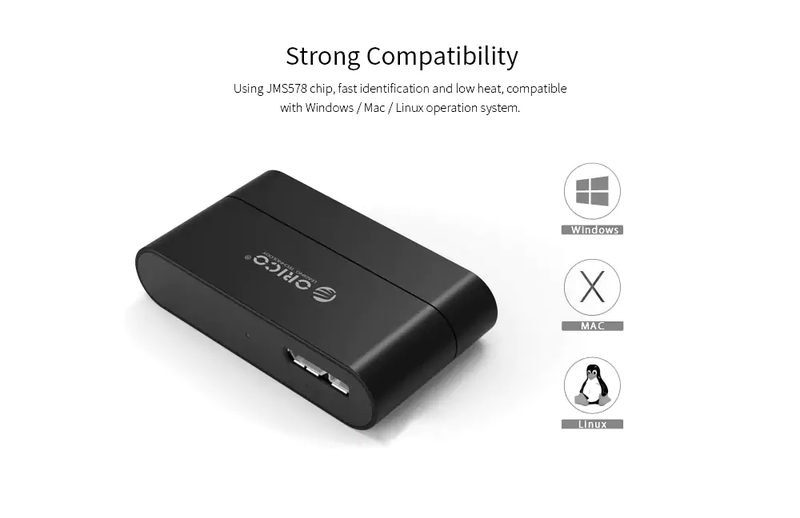 This adapter supports multiple operating systems, such as Windows / Mac / Linux. 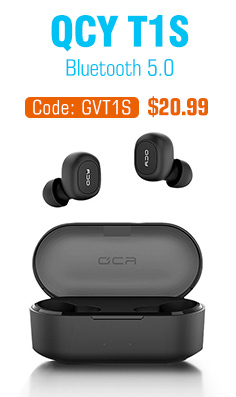 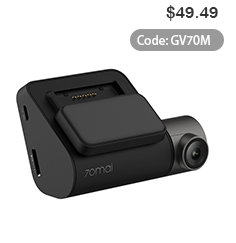 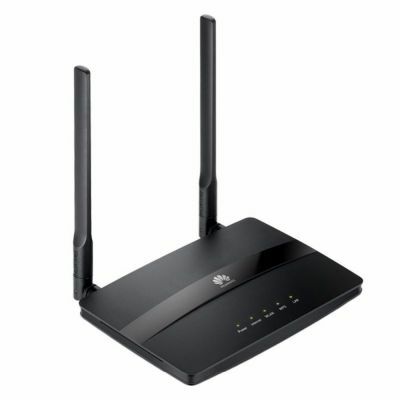 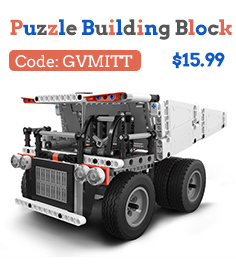 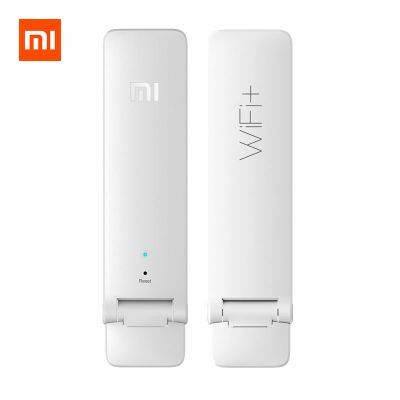 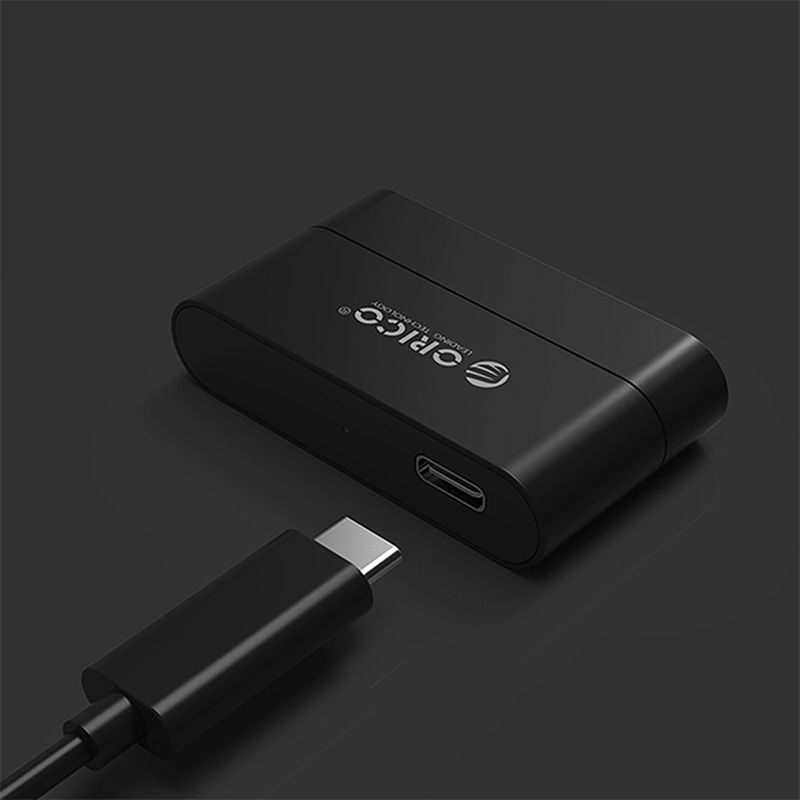 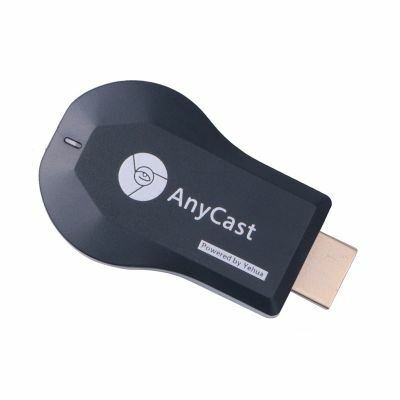 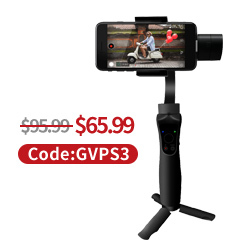 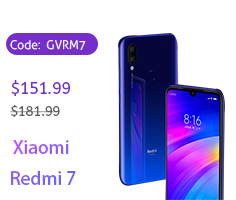 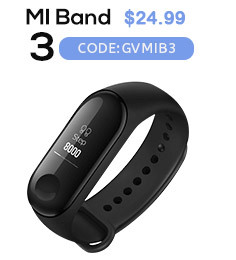 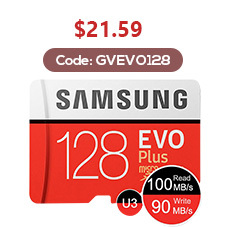 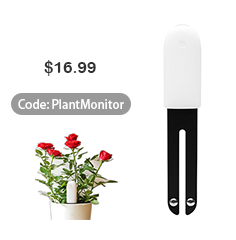 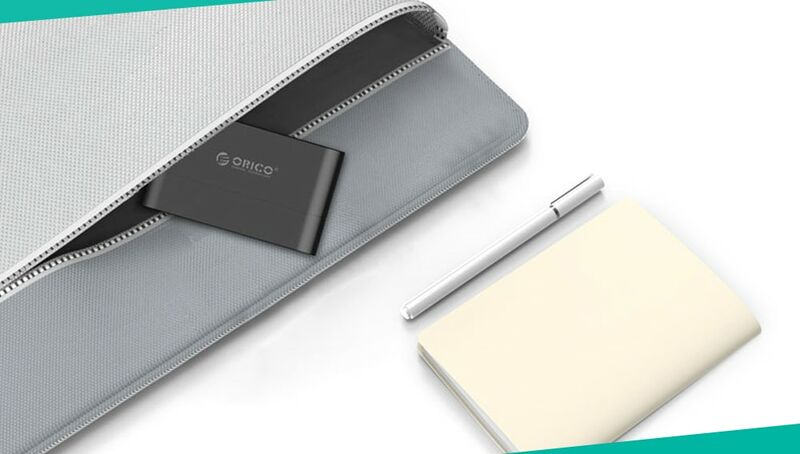 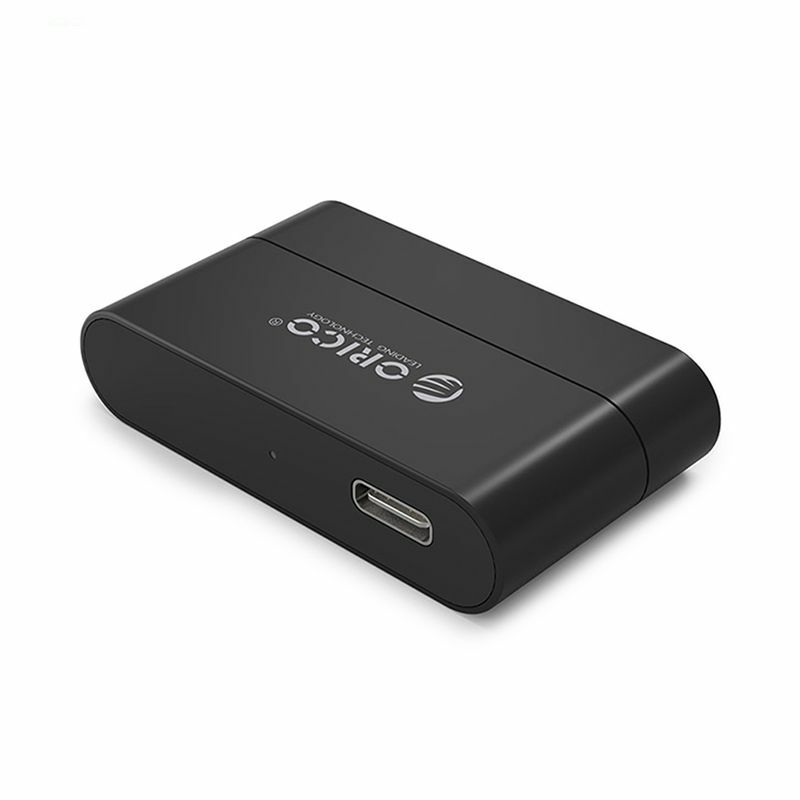 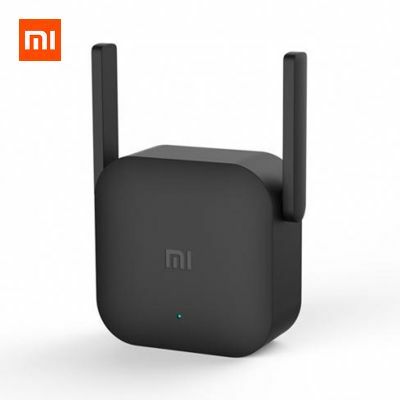 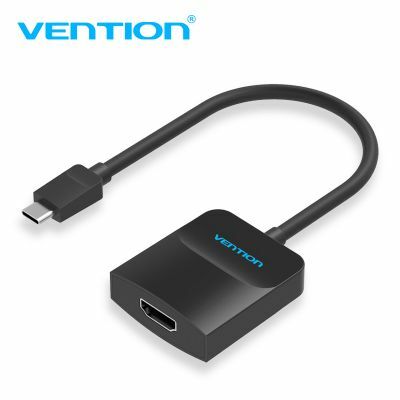 At the same time, it also supports OTG function and supports OTG-enabled mobile phones or tablets connecting to mobile hard drives. 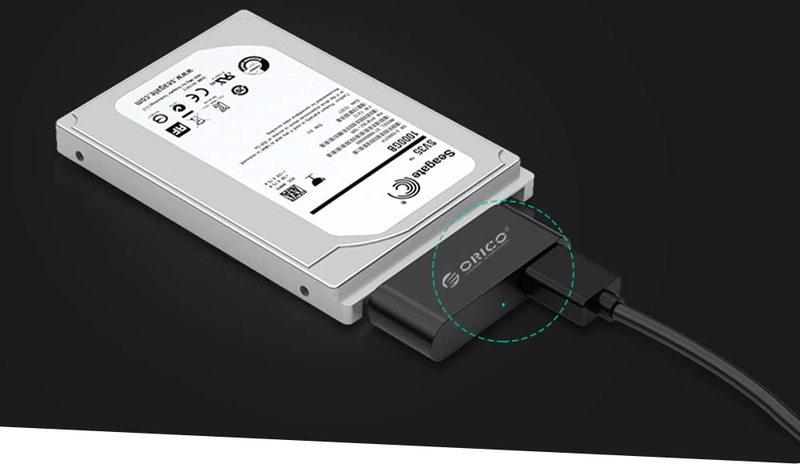 Arc design with polished surface creates this beautiful hard drive adapter. 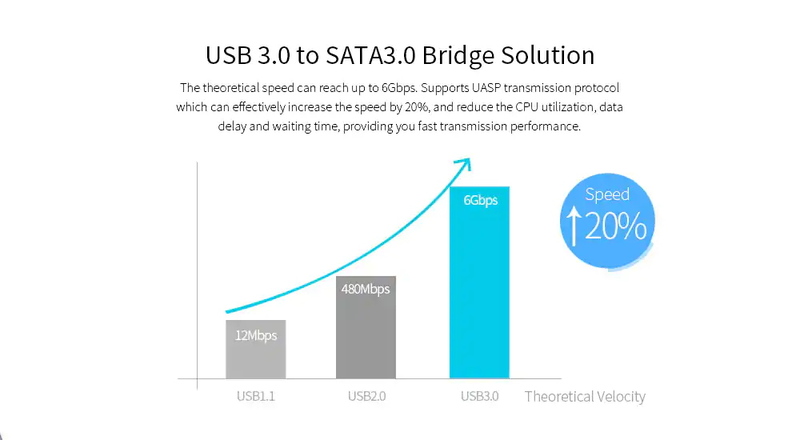 When 6Gbps SATA III to USB3.0 converter pairs with SSD, the transfer speed is up to 500M/s, which means it only takes 2 seconds to sync a 1GB HD movie. 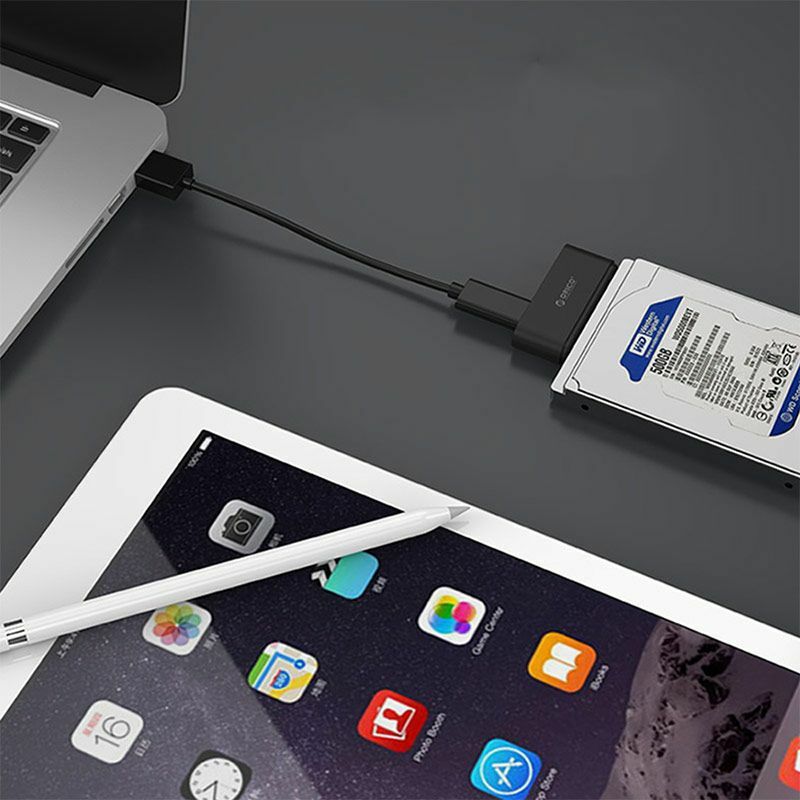 The open thermal design makes better heat dissipation for hard drives. 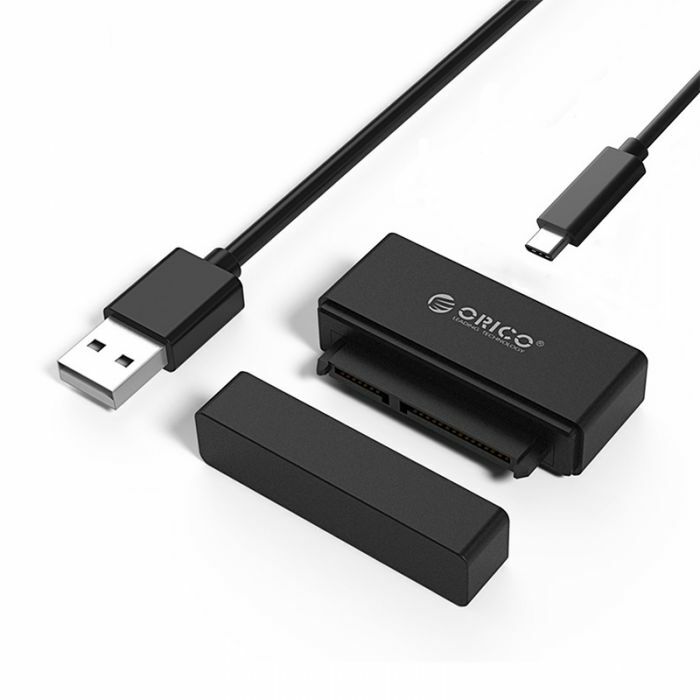 Install or replace hard drives in one second; support hot-swapping. 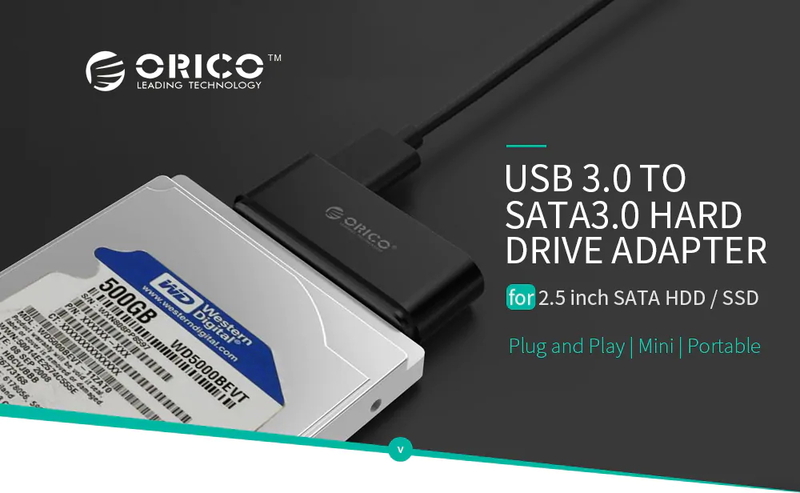 Connect a 2.5 inch SATA hard drive to your computer, making full use of your old hard drives. 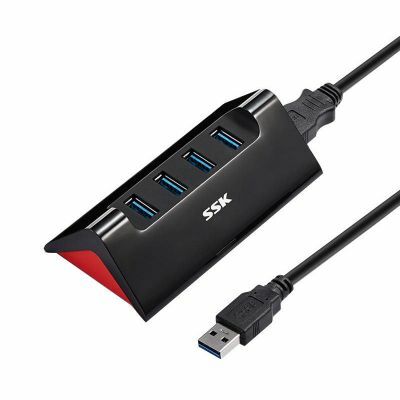 Support drive capacity up to 2TB, easy to store all kinds of games or data. 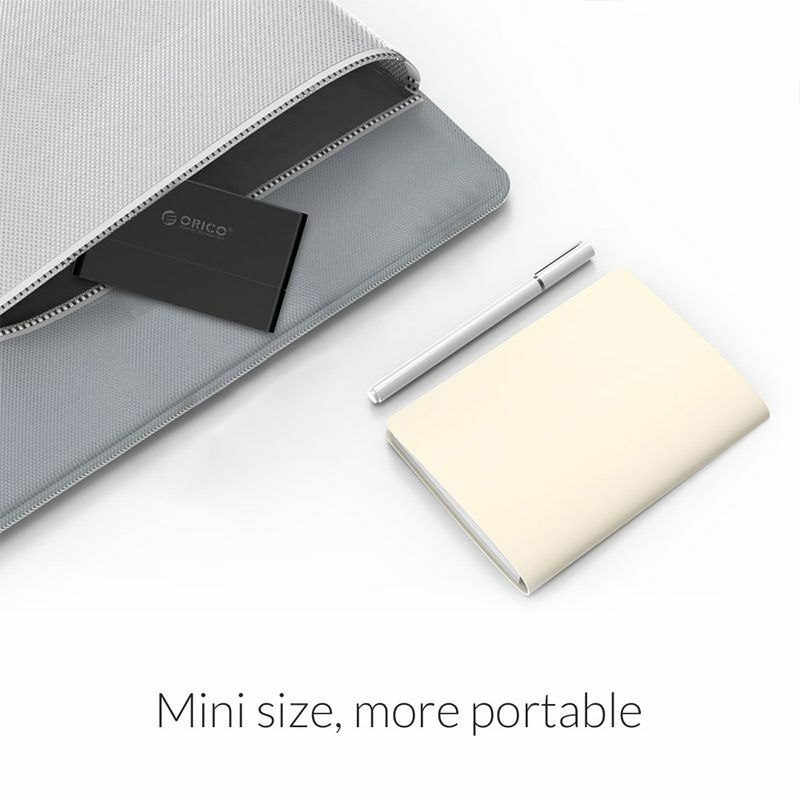 Small size and lightweight design allow you to put it into your laptop bag or carrying case.